The full combo. You’ll get the improved Nord C2D Combo Organ, along with a free pedal, stand and bench. It’s a joy to play. 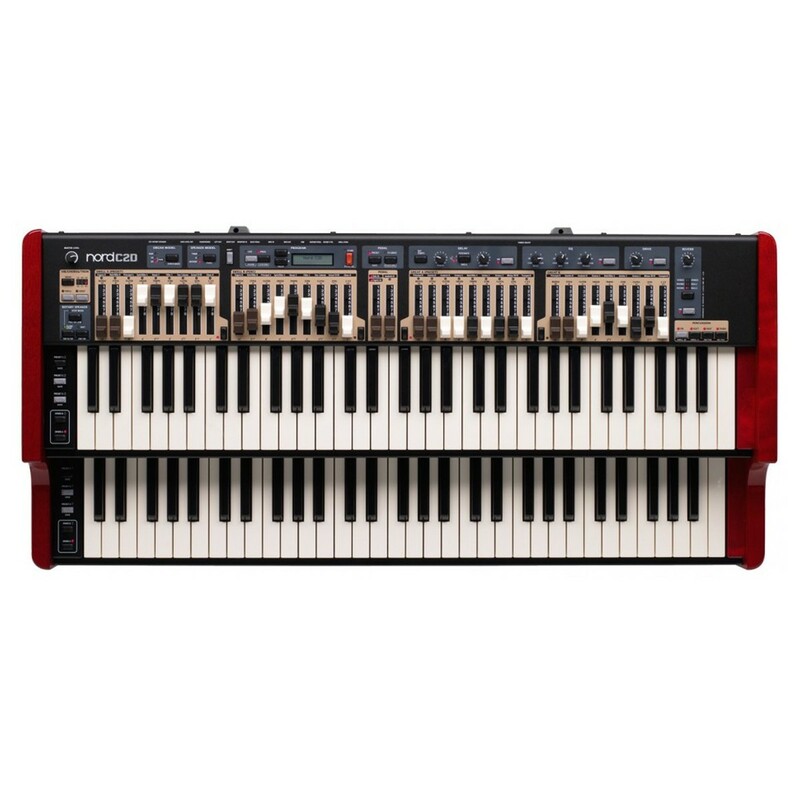 There’s two sets of physical drawbars, perfect for players who use drawbars as well as keys. You’ll get realistic organ sounds. 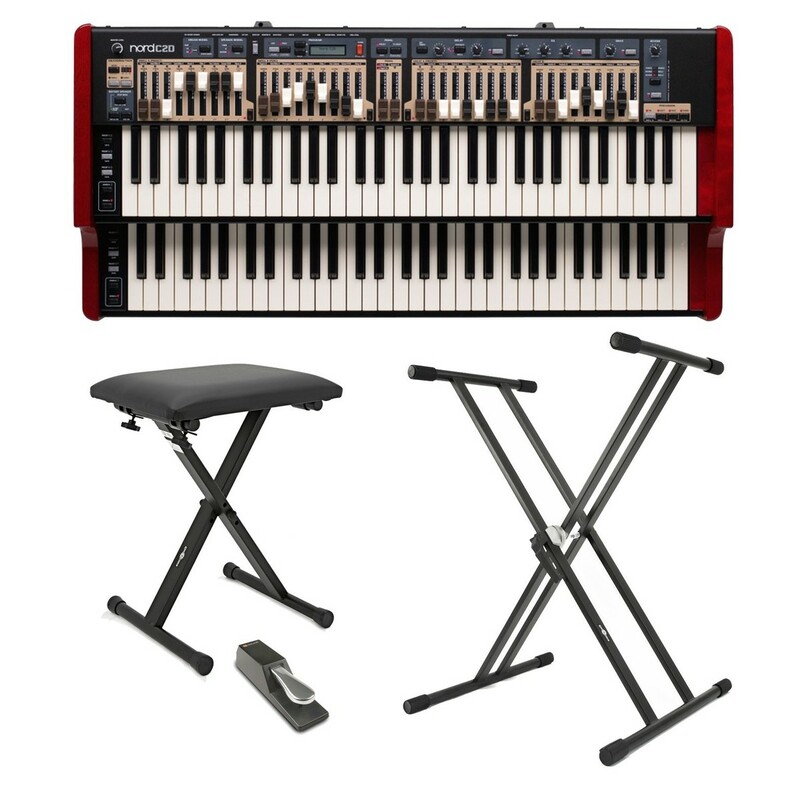 It offers extremely realistic simulations of a B3 tone wheel organ, Vox, and Farfisa transistor organs, as well as a beautifully sampled baroque pipe organ. It’s the ultimate organ solution. Along with beautiful sounds you’ll get easy to use controls for sound shaping, adding delay, as well as the option to plug in and practise over recorded music. 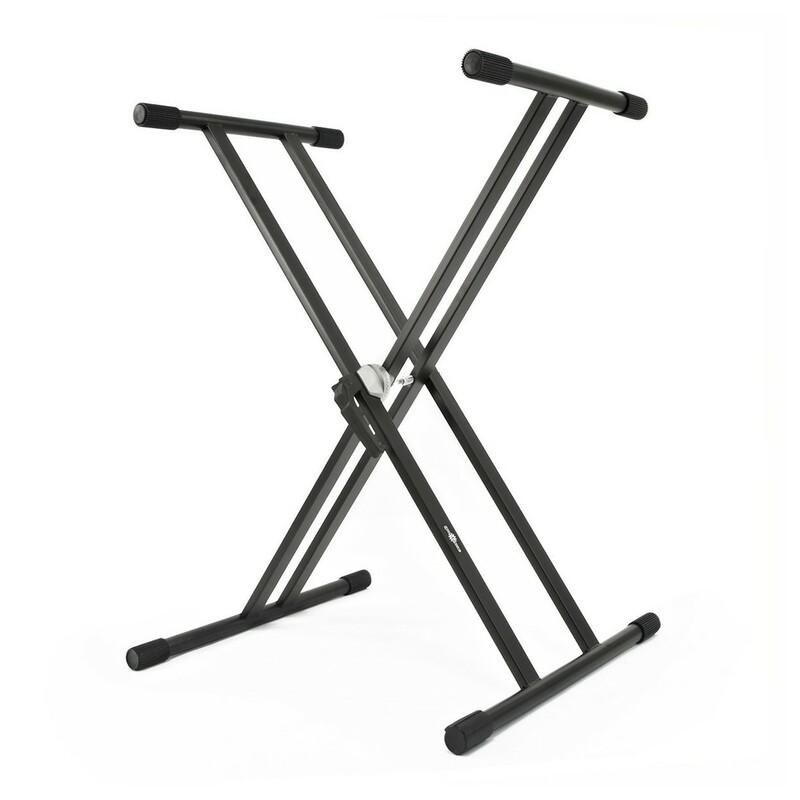 This is a good quality portable keyboard stand with high grade steel construction. 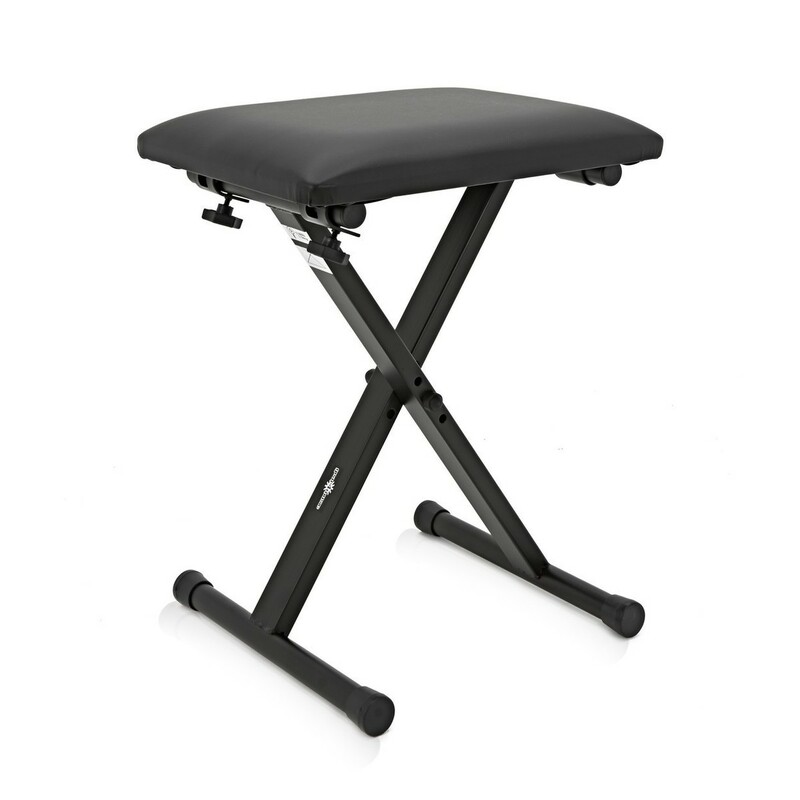 Foldable, height adjustable and finished in black this stand is fitted with rubber coverings to product your instrument. This piano bench provides comfort and stability whilst you play and is suitable for a wide range of players thanks to its adjutable height. 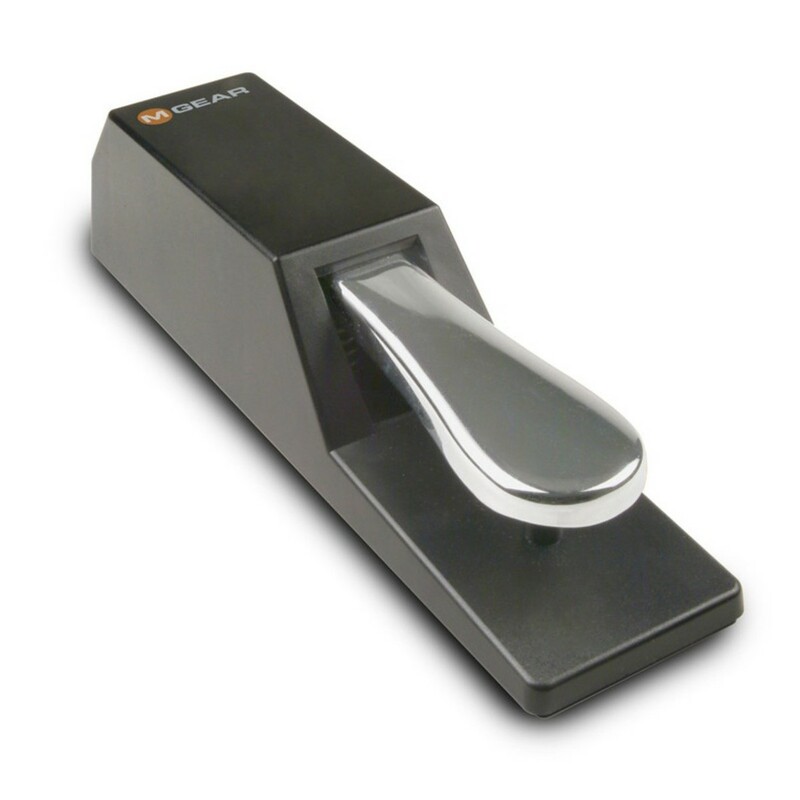 This pedal with classic design is built around a heavy-duty mechanism with a rubber coated shell and chrome foot pedal. This option may not be suitable if you are unable to help the driver if required, or if you need the piano delivering upstairs. Please consider whether this is the most appropriate delivery service for you, as other delivery options are available at an additional cost. If you would prefer a delivery and installation service please contact our sales team on 0330 365 4444 who will be happy to set up a quotation for you.